I am a passionate lover of both beer and chocolate. With a name like Callebaut, one of the biggest names in Belgian chocolate, it is rather logical that already as a kid I had a great fancy for chocolate. So I followed a course to be a chocolatier at Syntra in Aalst-Belgium. Quite soon, however, I realized that being a chocolatier was not my cup of tea. It was not my thing to spend the whole day on chocolate. I wanted to explore the world. Tourism created my gateway to the world. After my studies in Sweden I obtained a bachelor diploma in tourism and I went more deeply into aviation: the ideal way to discover Belgium and the world. And then I noticed that Belgian chocolate and beer put our small country on the world map. The chocolate microbe was still tickling, but at that time I also wanted to get to know that other Belgian top quality product, namely beer, better. 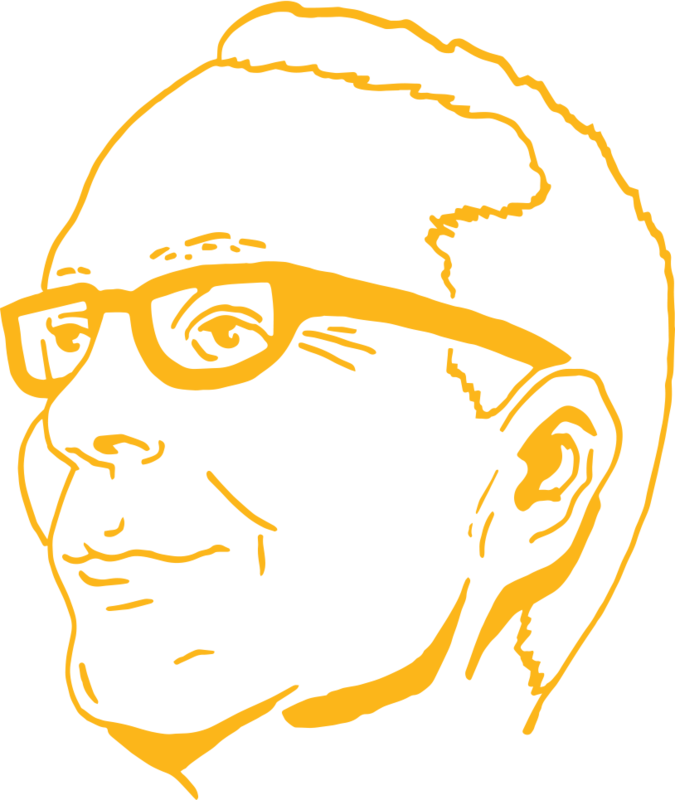 I followed the training Zythology / Beer Connoisseur and I found out the richness of our beer culture. A world opens to me and I fully enjoy. I join several beer tasting clubs, I devour literature about beer and I discover a lot of beers. One day Ludo Donny asked to organize a beer and chocolate tasting for the Dijleschuimers, a beer tasting/test association from Leuven-Louvain in Belgium. Beer & cheese together was already known, but you’re not trying to pair beer with chocolate, are you?! In such case we would first think of wine and chocolate or whisky and chocolate. It seemed like an impossible task, nevertheless that is just the fun of a challenge. The participants were pleasantly surprised and wildly enthusiastic. It was a fantastic experience! I knew at once that was going to be my future: organizing beer and chocolate workshops. My dream to become an entrepreneur came true. Bierolade started! 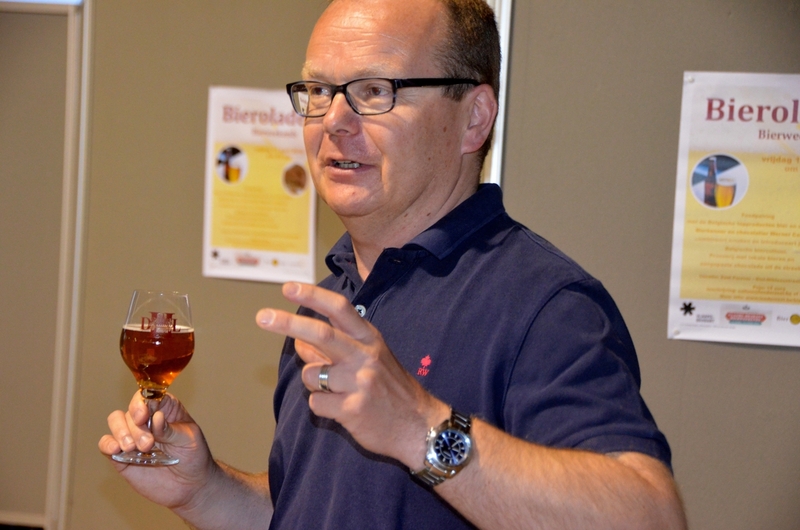 At first for several beer tasting clubs, later for cultural associations, companies, event agencies, touristic services, Toerisme Vlaanderen: Tourism Flanders, … First I was surprised by the warm reaction to my tastings, but now I understand they fill a niche that was missing in the Belgian taste scene before. The story about beer and chocolate pairings started to spread quickly and was picked up all over the world. I am called in to organize beer and chocolate pairings at conferences, seminars and events worldwide. 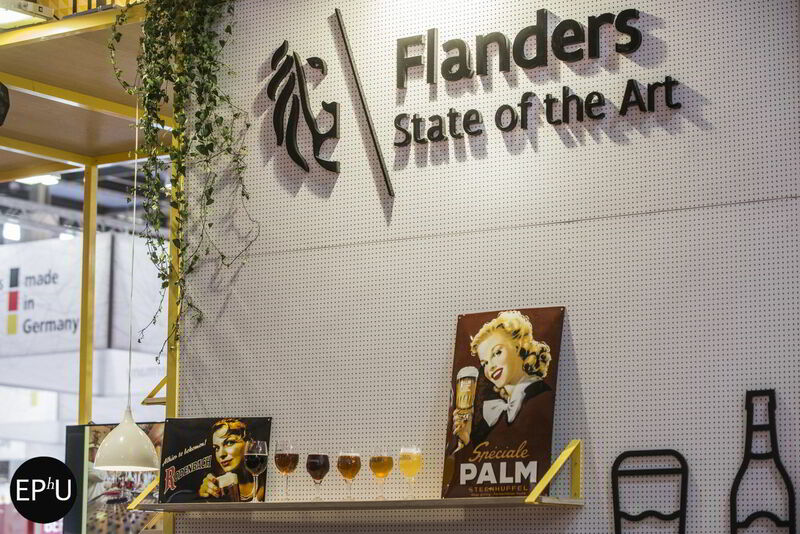 Together with Tourism Flanders I am at MICE fairs such as IMEX in Frankfurt, IBTM in Barcelona and Flemish Master workshops in Berlin / Frankfurt, but also at leisure events such as the Beer & Whisky festival in Göteborg. For Globall Concept I organize beer and chocolate tastings at the professional fair Christmas World in Frankfurt and recently I have been asked to organize beer & chocolate pairings for the Swedish beer tasting/beer test association on a ‘beer cruise’ between Stockholm and Turku. My passion is in developing interesting and pleasant tastings for everyone. 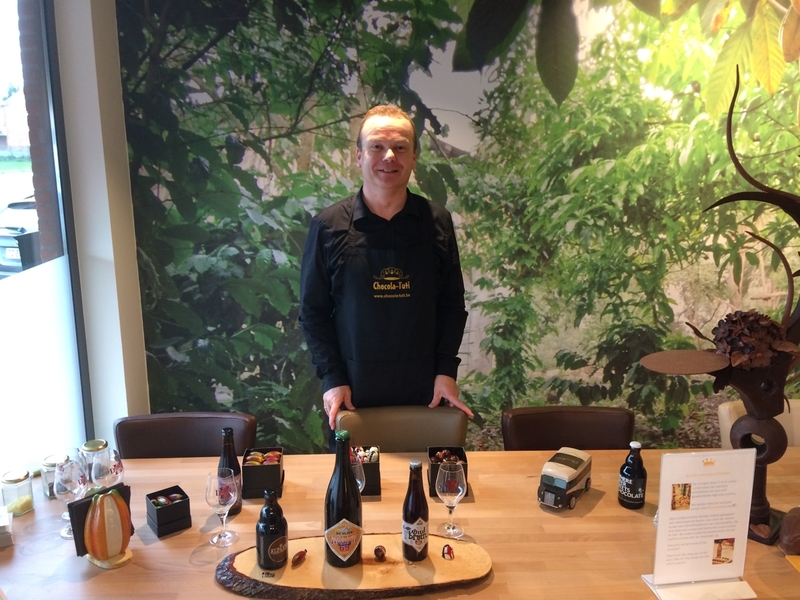 My dream is to introduce the unique combination of the two Belgian top products, beer and chocolate, to ordinary people.